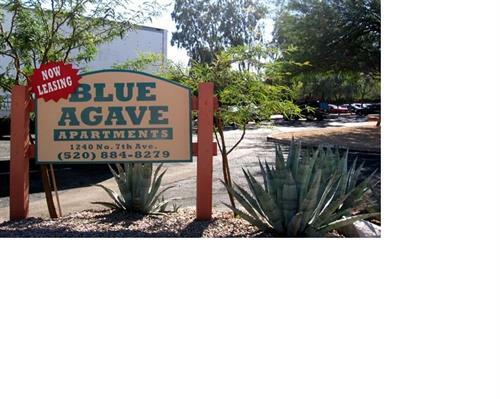 Monday -Friday from 8:00 a.m. until 3:00 p.m.
Blue Agave Apartments is a small, quiet apartment community with lots of trees and flowering shrubs. 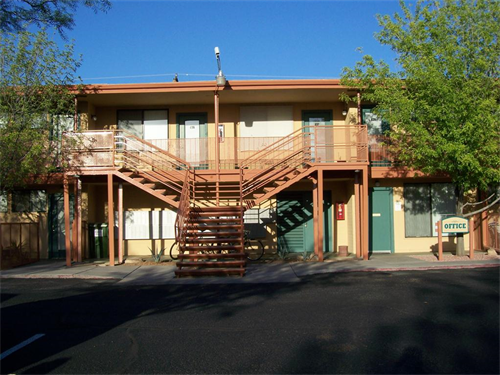 We are located near many different points of interest - nightclubs, restaurants, shopping centers, downtown Tucson, Pima Community College and the U of A. We offer Studio, One & Two bedroom apartment homes. 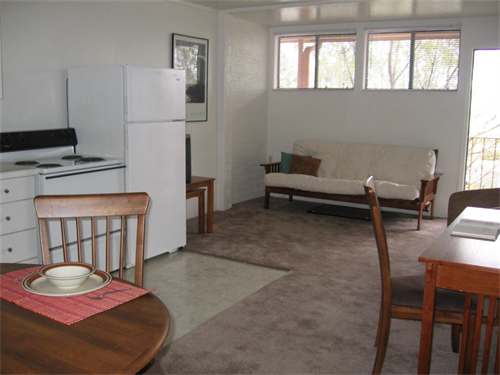 Select downstairs units have a private enclosed patio. We have two 24 hr laundry care centers for your convenience. 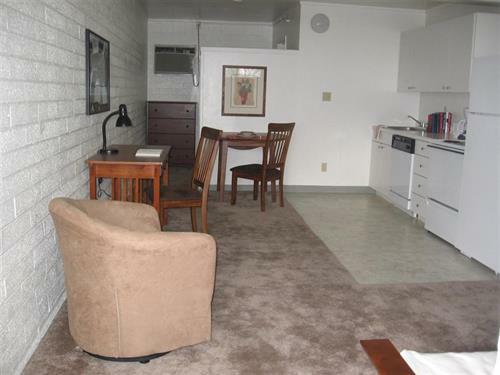 All of our apartment homes include hot and cold water, trash pick-up and FREE Top 120 DISH TV (120 channels!) We also offer FREE WiFi Internet. One block North of Speedway One block East of Stone Ave.